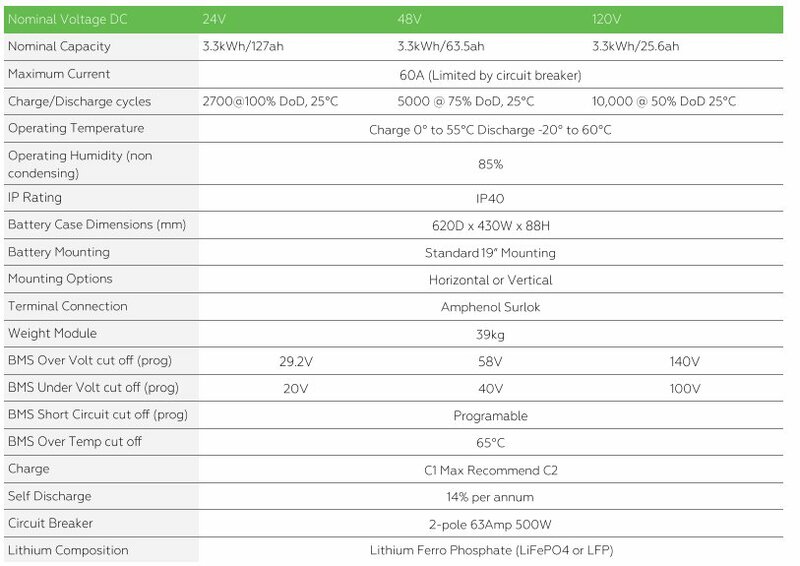 Lithium Ferro Phosphate LFP batteries provide high energy density, light weight, durable and reliable energy storage. 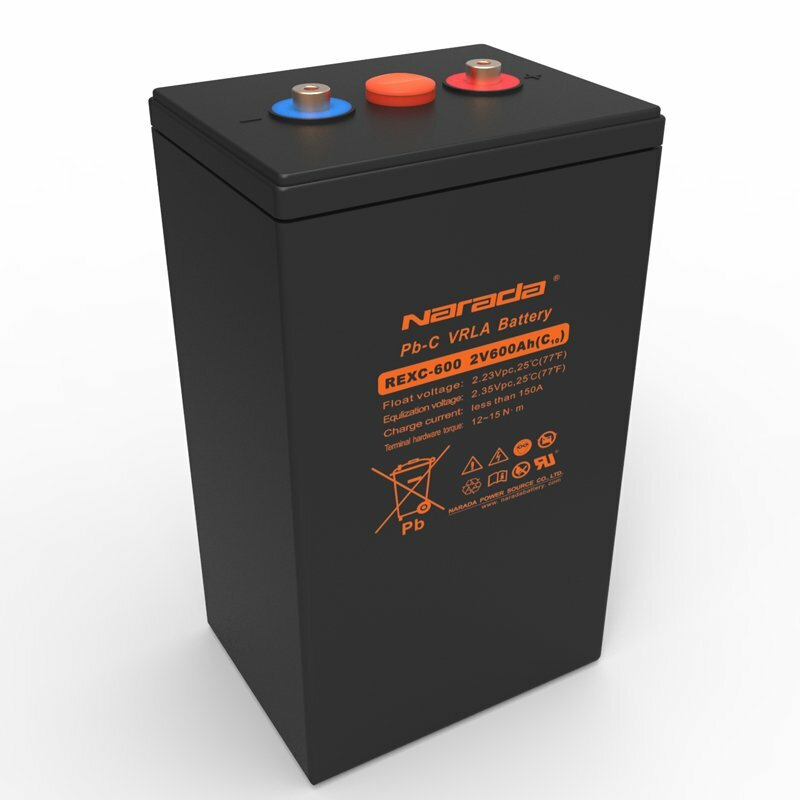 With the added features of temperature tolerance and a high cycle life compared to Lead Acid batteries they are a cost effective alternative for solar and industrial applications. 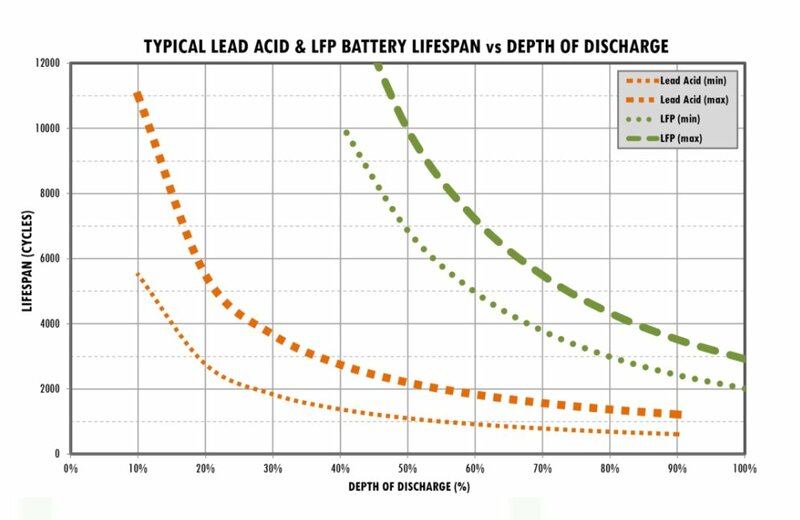 As most LFP batteries are backed by a 10 year warranty they are a popular solution. 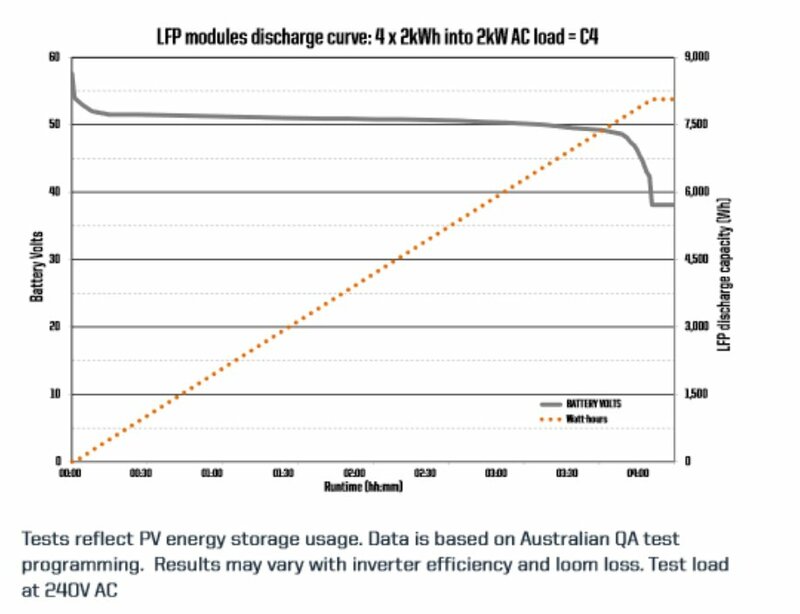 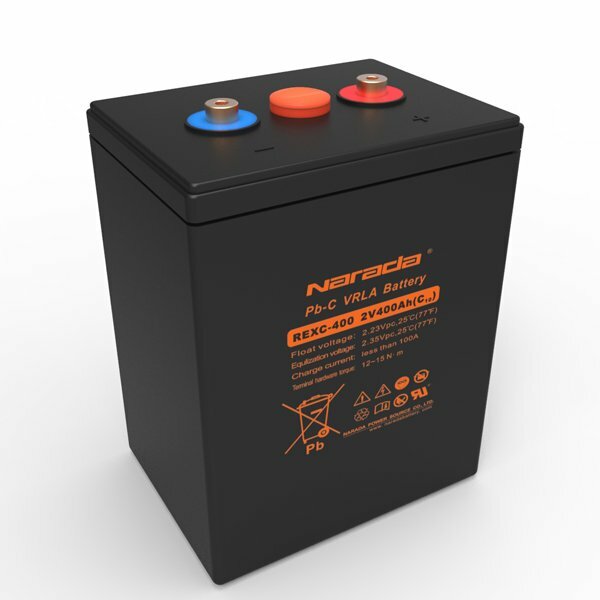 While one of the advantages of LFP batteries is that they operate in the same voltage window as lead acid batteries and are managed with Constant Current/Constant Voltage charging it is common that the battery will include a battery management system (BMS) to provide increased protection and cell balancing to extend the life of the battery. 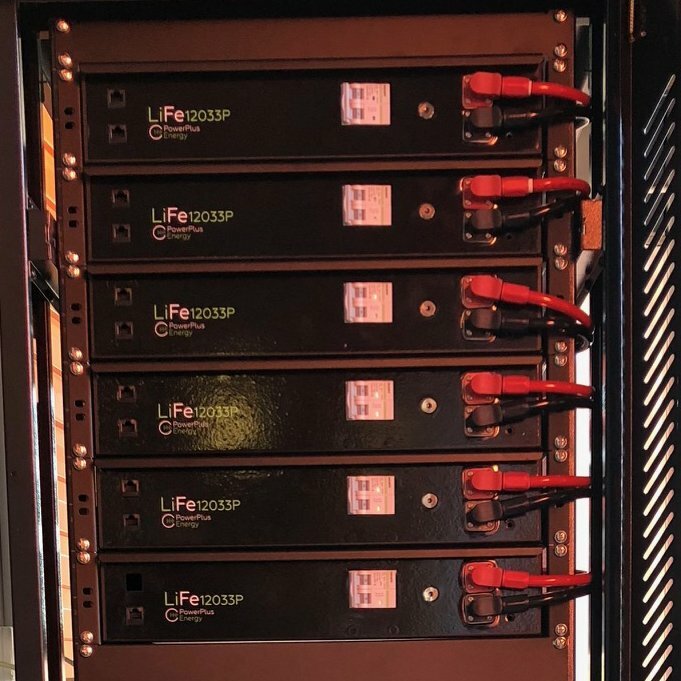 Powerplus Energy has now developed a smart BMS that provides additional features including increased safety and protection, programmable settings, individual string monitoring and the ability to connect multiple batteries in series to create higher voltage batteries. 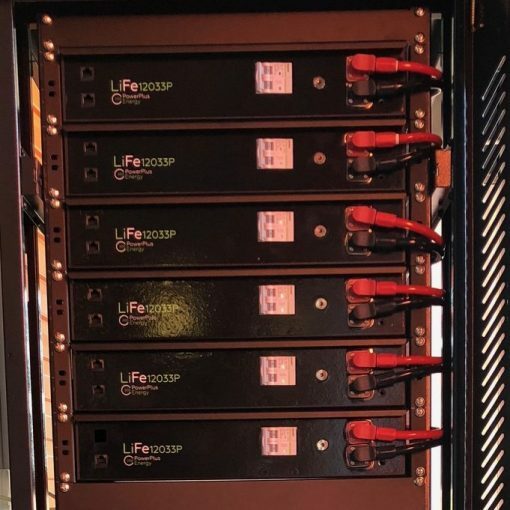 The LiFe Series Batteries by Powerplus Energy when connected in series includes a Master BMS for control of circuit protection devices and a data interface for web monitoring and a Canbus interface to third party products. 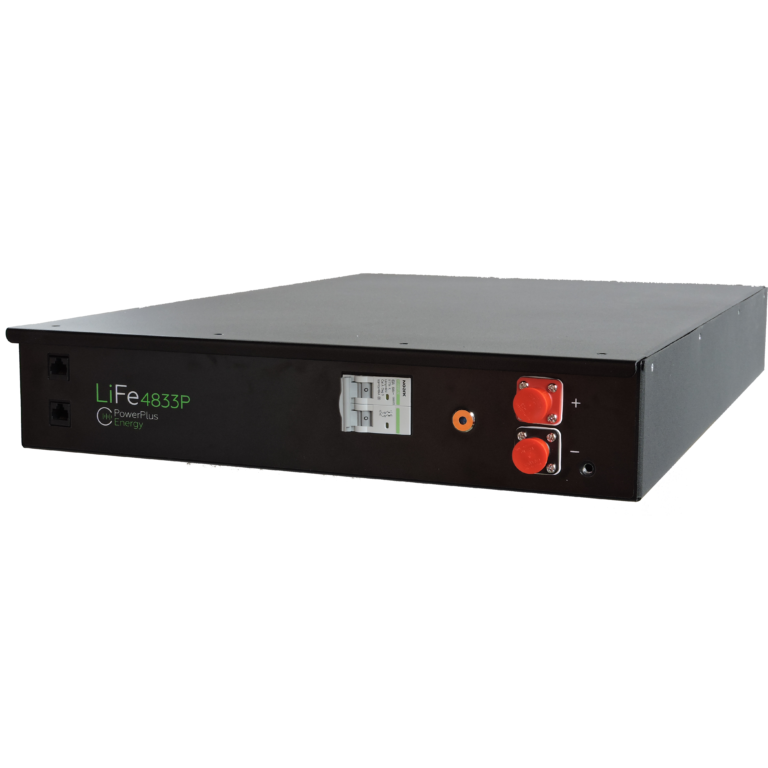 The LiFe Series includes a 120v model for direct connection to the Selectronics Inverters. 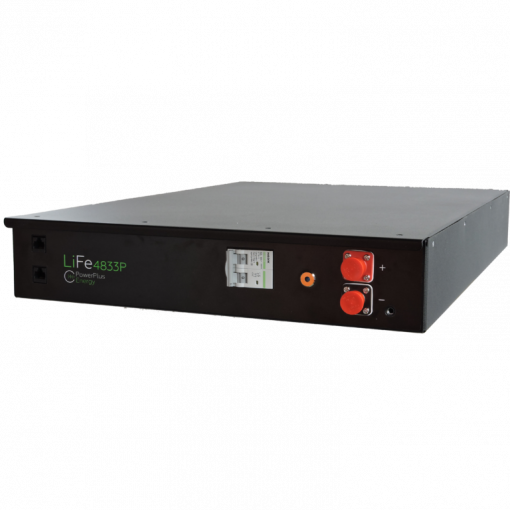 Voltage options up to 1000V can be configured for a wide range of applications.